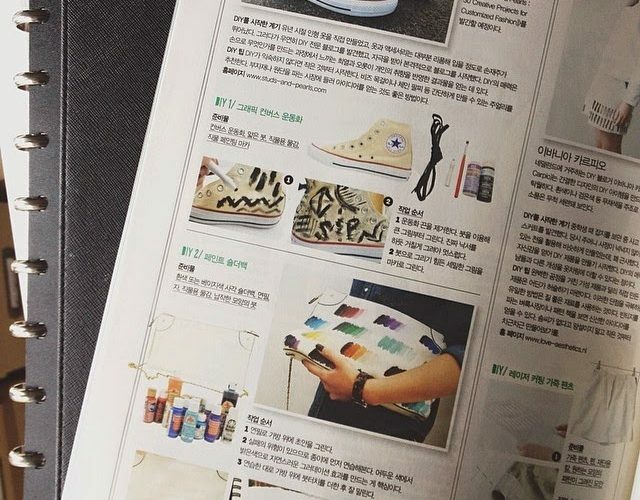 South Korea friends, check out the April 2014 issue of South Korea. I have two projects (Graffiti Hi Tops and Paint Palette Purse) in this issue. It’s always crazy seeing my own words in another language!